Mr. Weese began his private practice over 18 years ago. 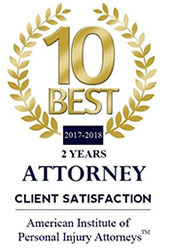 He represents clients throughout the state in a variety of domestic situations that include child custody disputes, property distribution, business valuation and division, farm property, alimony, child support, and all other aspects concerning divorce and the related areas of practice. Mr. Weese has also engaged in representation of plaintiffs and defendants in medical malpractice, personal injury, criminal and employment discrimination cases. 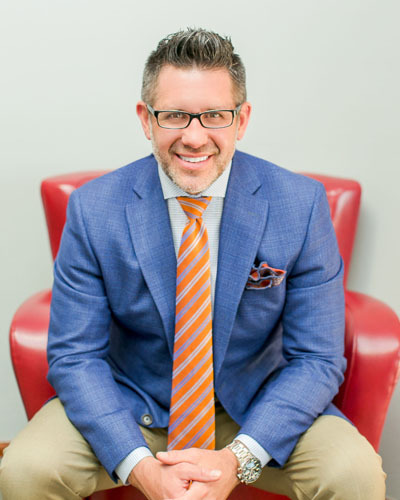 His clients include individual clients struggling through a dissolution of marriage to corporate clients trying to succeed in their respective businesses. 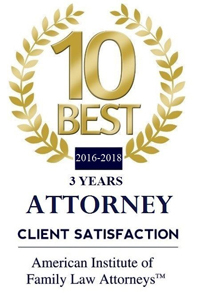 Mr. Weese is a current fellow of the American Academy of Matrimonial Lawyers (AAML) since 2013 and has received a variety of awards for his quality representation and hard work. 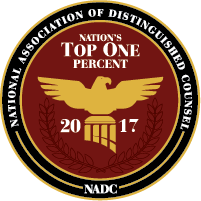 Those awards include, but are not limited to, 2016-2017 Great Plains Super Lawyer, Super Lawyers—Rising Star; Top 100 Trial Attorneys (National Trial Lawyers); Top 10 Family Law Attorney (National Academy of Family Law Attorneys); and the other awards set forth below. In his free time, Mr. Weese enjoys spending time with his family who reside in West Des Moines. He is also actively involved in several athletic endeavors and has coached baseball for several years in West Des Moines and in Mason City.